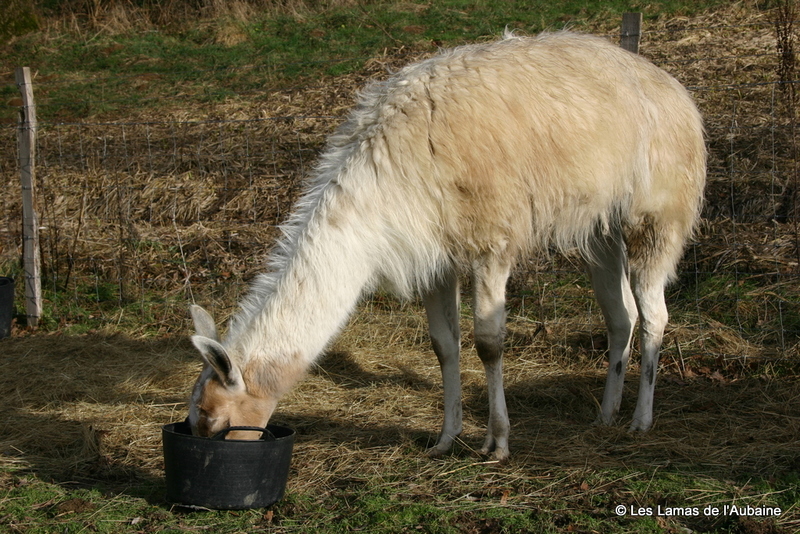 We are offering two splendid neutered male llamas for sale: Duc and Valentine. 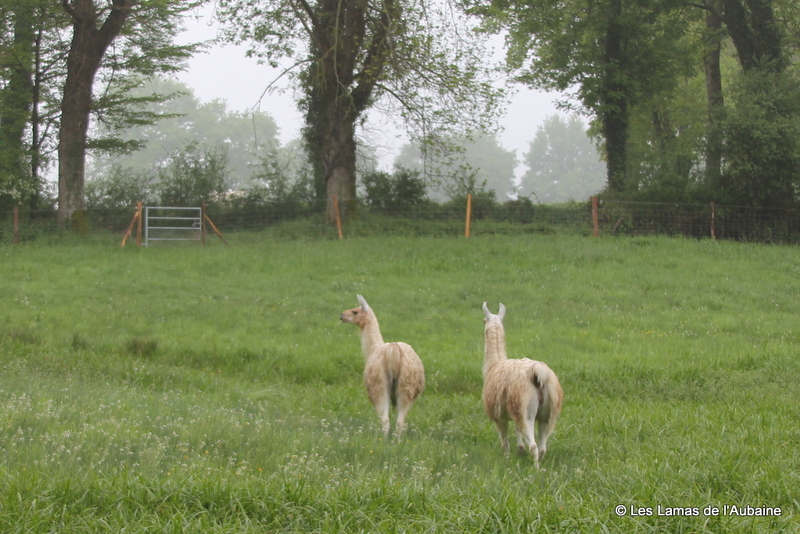 They’re half brothers, with the same father, and have been with us since they were very young. 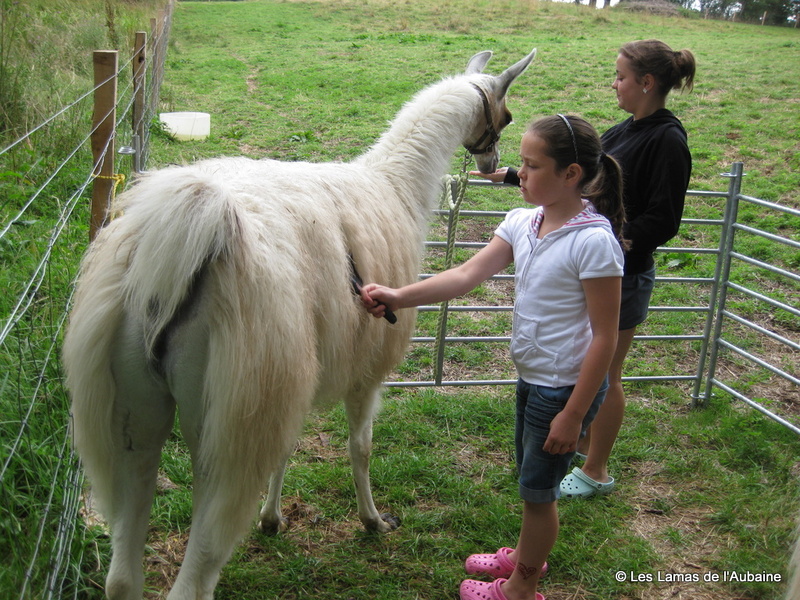 They are calm and friendly, and are always interested in new experiences and people. 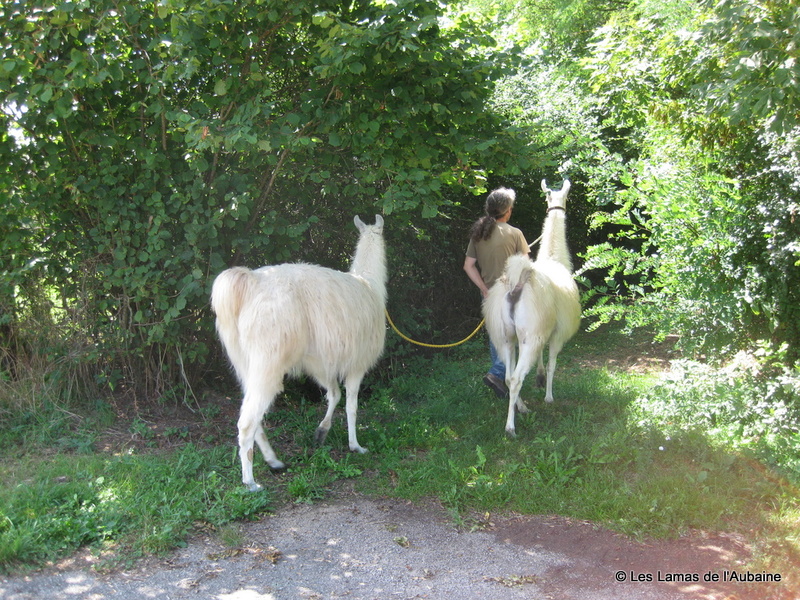 They would be ideal for owners new to keeping llamas, but they would also make an excellent addition to an established trekking group. 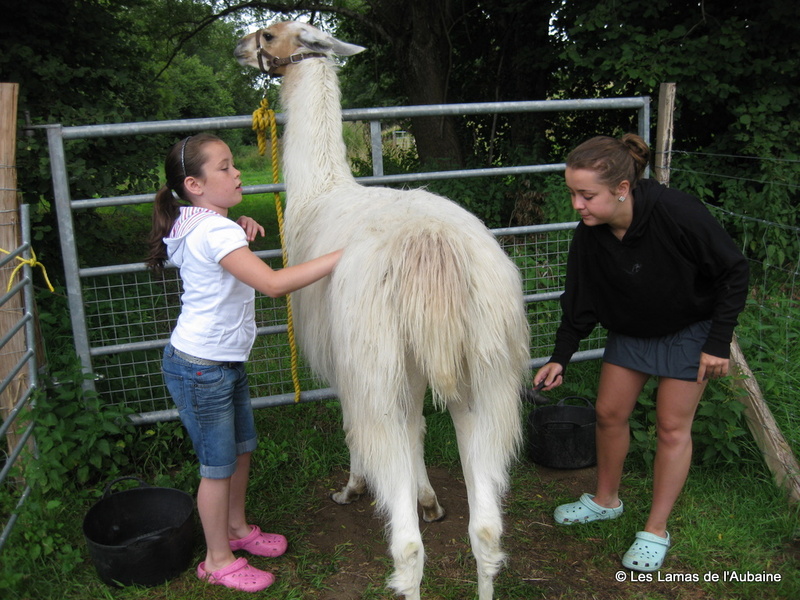 Duc and Valentine are larger than average llamas, but they are very easily handled. 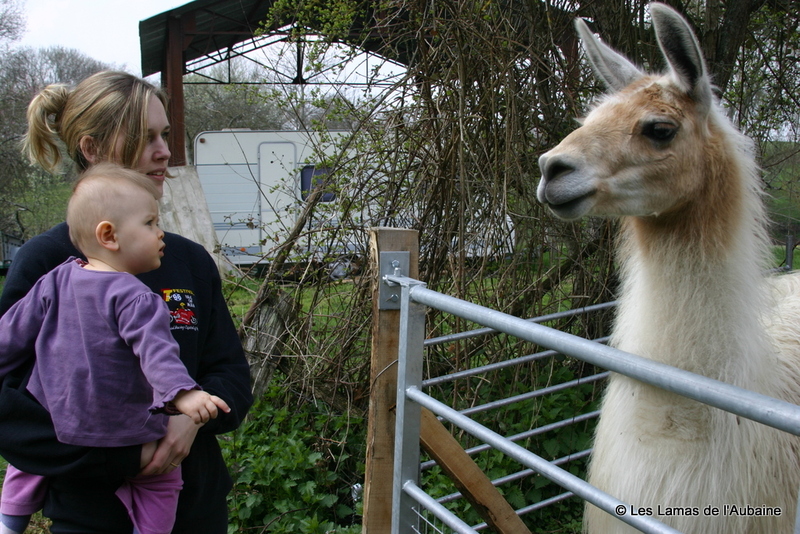 Valentine reacts calmly to new people, and is an excellent llama to have around young children. 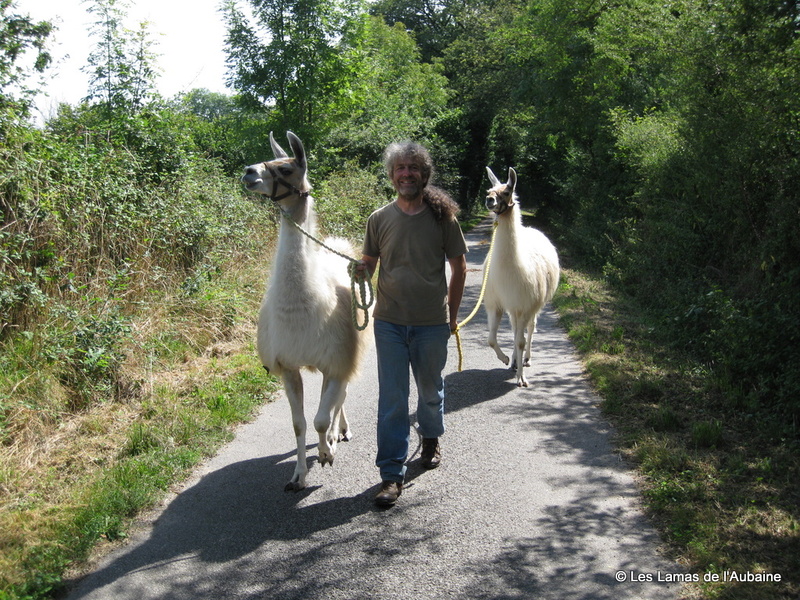 Despite his size, he is not at all threatening. Duc is, if anything, even more calm. 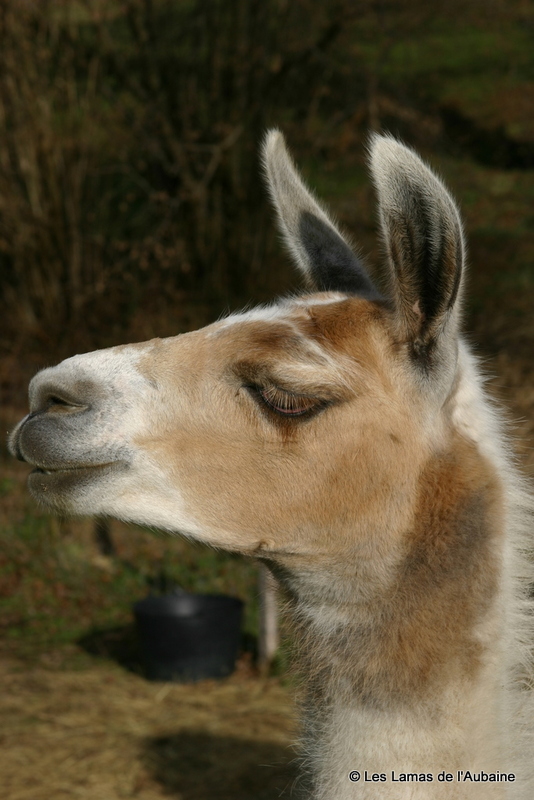 He is an ideal llama to have as a pet or in a setting where he meets new people regularly.